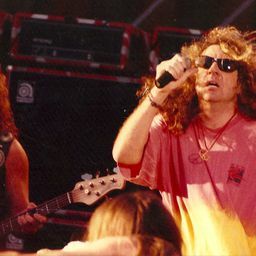 1991 Van Halen FREE concert at the West End, Dallas. They canceled a show years earlier and promised a free concert. Date Uploaded: Dec. 8, 2015, 11:47 a.m.